I’m an avid reader, mostly fiction, mystery and suspense. 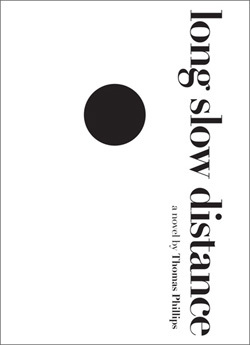 I would absolutely relish Long Slow Distance by Thomas Phillips, and savor the notion of receiving such a wonderful gift for free. Thanks for the opportunity.